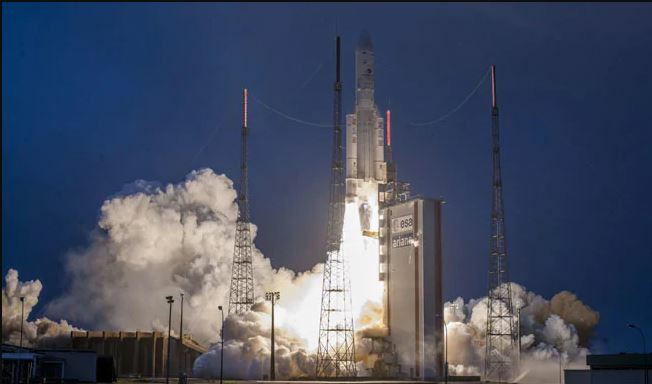 India’s homegrown communication satellite GSAT-31 was successfully by Arianespace’s- a European launch services provider- from the French Guiana earlier today. The flawless flight, which lasted for about 40 minutes injected the GSAT-31 into the orbit from the Ariane Launch Complex at Kourou- a French territory along the northeastern coast of South America. The Ariane-5 vehicle injected the satellite into the orbit. The GSAT-31 was launched into the orbit with the objective of providing communication services to Indian mainland and islands. The communication satellite is based on ISRO’s earlier satellite series INSAT/GSAT. In a statement, ISRO said, “This satellite will augment the Ku-band transponder capacity in Geostationary Orbit. 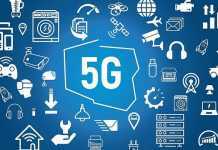 The GSAT-31 is expected to have a mission life of about 15 years, and will be used for supporting VSAT networks, Television uplinks, Digital Satellite News Gathering, DTH-television services, cellular backhaul connectivity and many such applications.